Must See Christmas Parades, Historic Village Christmas Events and Holiday Runs! This December, Red Roof is celebrating 31 days of holiday travel by providing a fun travel tip, activity, event or just a popular city to visit during the holiday season. Each day, you can find the different activity posted on our homepage of redroof.com. Throughout this month, I will also be capturing a few of our events into my weekly blog posts. This post, I will be writing about must-see holiday parades, historic village events and holiday runs that you don’t want to miss. 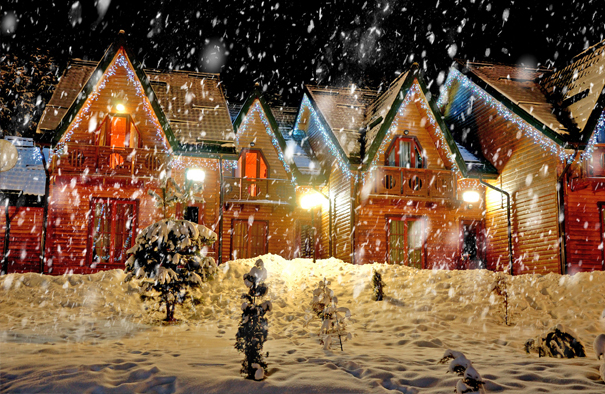 These events are perfect for a little winter getaway and they are fun to attend for the whole family! Click here for a larger list of cities to visit for parades. A Colonial Christmas” at Jamestown Settlement and American Revolution Museum at Yorktown offers a glimpse of 17th- and 18th-century holiday traditions. Book your stay at Red Roof Inn Yorktown. 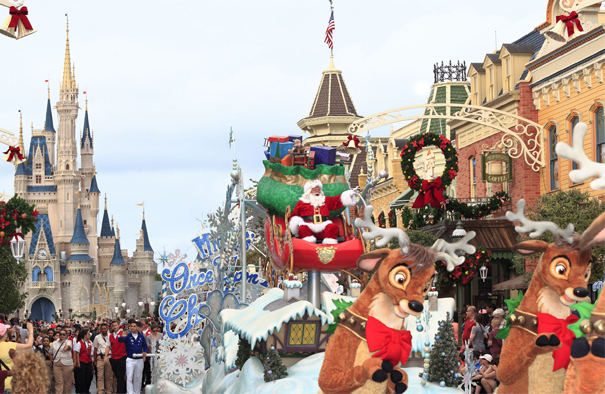 Discover all that Busch Gardens Christmas Town and Colonial Williamsburg have to offer. Feel free party like it’s 1699 this holiday season. Book your stay at Red Roof Inn Williamsburg. November 25 – December 24, 2016. 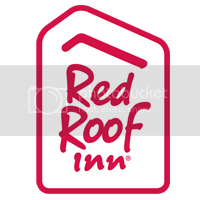 Stay at Red Roof Inn St Louis – St Charles during the event! Click here for more Historic Village Holiday Events to attend! 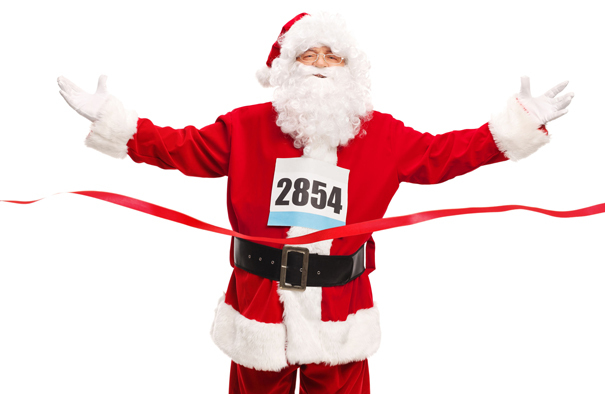 Winter Holiday Runs: Whether running for hot chocolate or dressed in a Santa costume, these are runs you will actually enjoy! Click here for more runs to participate in! Stay tuned for more events to follow. Safe travels, happy adventures and HAPPY HOLIDAYS!